There are pros and cons to both cat sitting and boarding. It really comes down to what works best for your individual cat. Going out of town? Vacation? So, what’s happening with your cats while you’re gone? Are you leaving them for an extended time with just a bunch of water and food? Are you letting the kid down the block just throw some food in the bowl every other day? You want our professional opinion? Those are not very good ideas. Just because cats don’t have to be “walked” twice a day like dogs doesn’t mean they deserve poor home care while you’re away. It can be tricky figuring out what the best arrangement is for your pet. 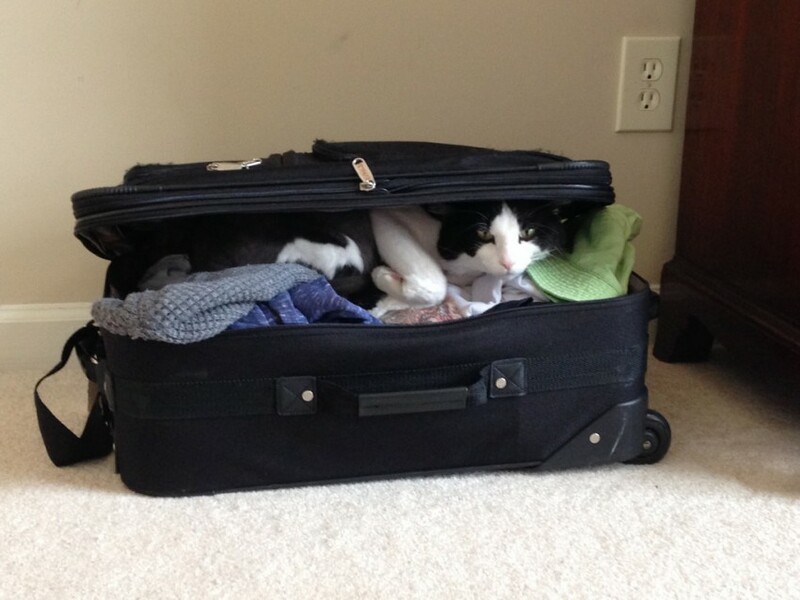 With any luck, this article will help you figure out what to do with your cat when you travel. An elderly and/or sick cat may need medicating. Kittens should be checked on. And all cats and kittens benefit from a little playtime. “Cats are much more social than [many people] think, and may react with behavior problems if left alone for extended periods,” says Shojai. Boarding facilities aren’t necessarily bad places. Some of them are lovely, and the people who run them are extremely conscientious. “Pet hotels with all sorts of amenities are more common,” says Dr. Ken Tudor, DVM. If you think the best and safest solution for your cats is a boarding facility, then plan early. Veterinary clinics: On the upside, your cats have on-site medical care. The downside is that they have to hang out in cages. 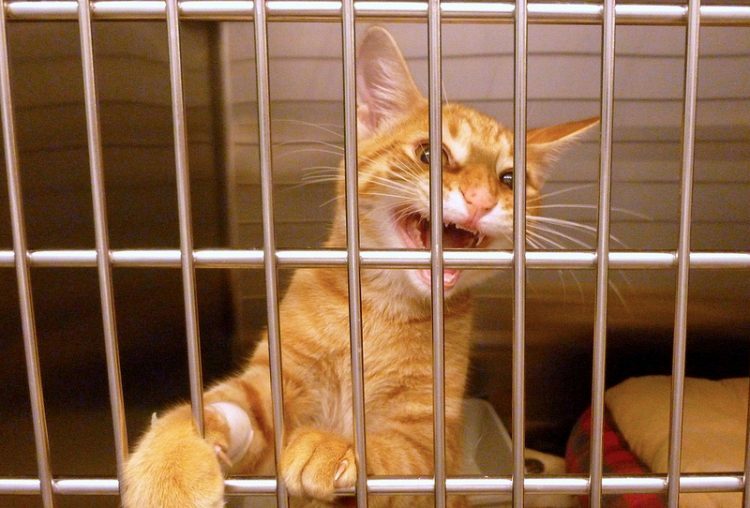 Kennels: Some kennels have cages set aside for cats. But will your cat really thank you for a vacation that includes canine suite mates? It’s easier to medicate cats at a boarding facility: They’re confined to a room or a large cage, and they can’t pull a disappearing act on you. And if that facility happens to be a veterinary clinic, then you’ve got people on the spot should any health issues arise. But it’s not as simple as that. Dr. Tudor actually isn’t all that much in favor of boarding animals at a clinic. Stress, he believes, is a problem at any sort of boarding facility, especially for cats. Cats like the familiar and tend to resist change with every fiber of their furry being. Also, cats aren’t usually very thrilled to suddenly find themselves in places with lots of other strange animals. Some cats with anxiety issues may have a hard time being taken away from home and placed in a boarding facility, no matter how nice it is. Do research now to secure a reservation at a highly reputable establishment. Cat-only facilities are a really good idea. Visit the facility, if possible, or get recommendations from your cat-loving friends or veterinarian. How much playtime do the cats get at this boarding facility? Does the staff give medications? If my cat gets sick, will you use your vet or my vet? Who exactly is your vet? If your cat is high maintenance in needing insulin injections or oral medications, carefully check the nursing expertise of the staff. Some cats may be better off in a veterinary hospital if they are frail, or if they need subcutaneous fluids or medical monitoring and meds. 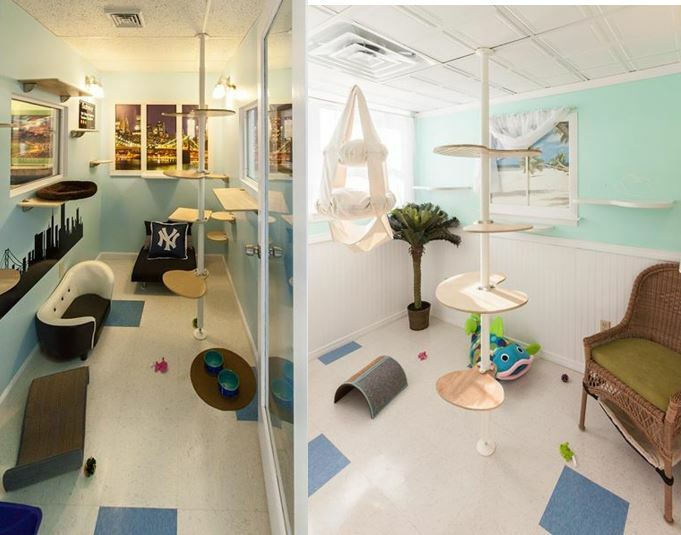 Among the amenities at some catteries are full-height sneeze barriers, a security corridor, viewing shelves for rainy days, and heat lamps and heating pads for older/more delicate cats. Unfortunately, some catteries can be pricey. And some cats don’t take to being boarded, no matter how lovely and story-bookish the place is. Let’s face it: No cat is going to be head-over-paws about being uprooted from their home. Cat therapist Carole Wilbourn advises strongly against boarding. The other issue is how much personal attention your cats will get. This will vary depending on the facility. For instance, some vet clinics have kennel staff, and some don’t. If you do end up boarding, make sure your cat has their own dishes, food and litter with them. A couple of your shirts or some towels from home aren’t a bad idea either, according to animal behaviorist Pam Johnson-Bennett. We know some cats get separation anxiety if their people are just a little late coming home from work. If your cat was a stray in a previous life, chances are good that they have abandonment issues. So taking them away from home and putting them in a boarding facility, no matter how nice it is, make reawaken memories of the strange uncertain time they spent at a shelter. This can also happen with cats who were orphaned when they were young, according to Johnson-Bennett. A great and responsible cat sitter is a gift. Cats love to stay at home as long as their normal routine is not terribly disrupted. 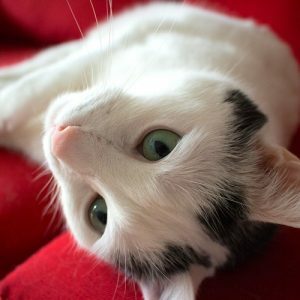 Know that although cats left on their own for a few days may be safe in the majority of cases, health problems can occur quickly. 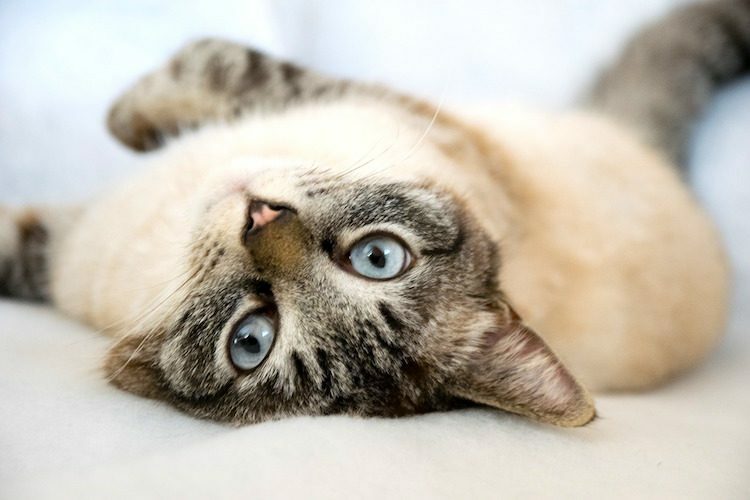 Fevers, urinary blockages, blood clots — these are common cat-health emergencies. And if your cats are used to human contact, they can get very stressed if they are left alone for several days. 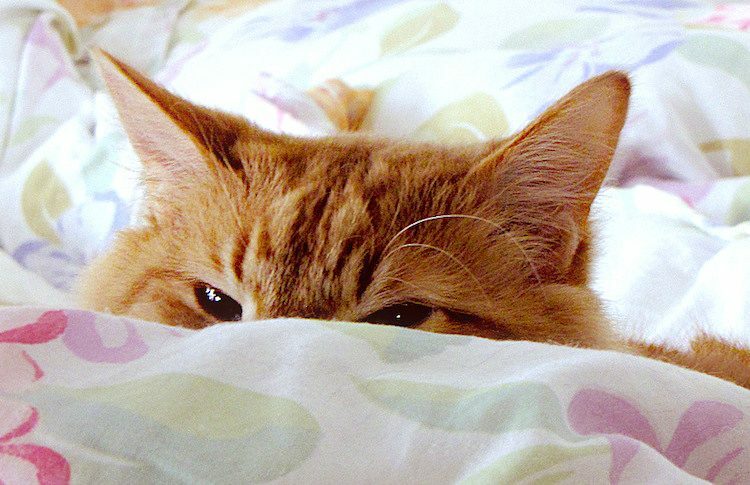 Tell your cat sitter to find your cat at every visit — at least once and preferably twice a day. If Mr. Vampire Kitty won’t come out in the light of day, have the sitter go back throughout the day until Mr. Vampire comes out for his meal. Where do you find a cat sitter? 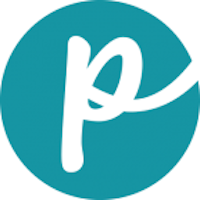 There are many licensed and bonded pet sitters. You can also sometimes find veterinary technicians who are willing to cat sit. In cat sitting, sitters seldom see all the cats at once. After all, it’s their territory. They know all the good hiding places, and the sitter doesn’t. This makes it trickier to tell if a cat has escaped. It also poses a potential problem if medications are needed. “If it’s a house call, it’s a do-or-die situation,” says Chris Raimo, who owns The Happy Cat Hotel in Windsor, Connecticut, with his wife, Meg. If you leave 4 pounds of cat food in a vat, how does the cat sitter know if the cats are eating? Not to mention big vats of kitty tortilla chips promotes overeating. Eating too much dry food is never a good idea, in our opinion. 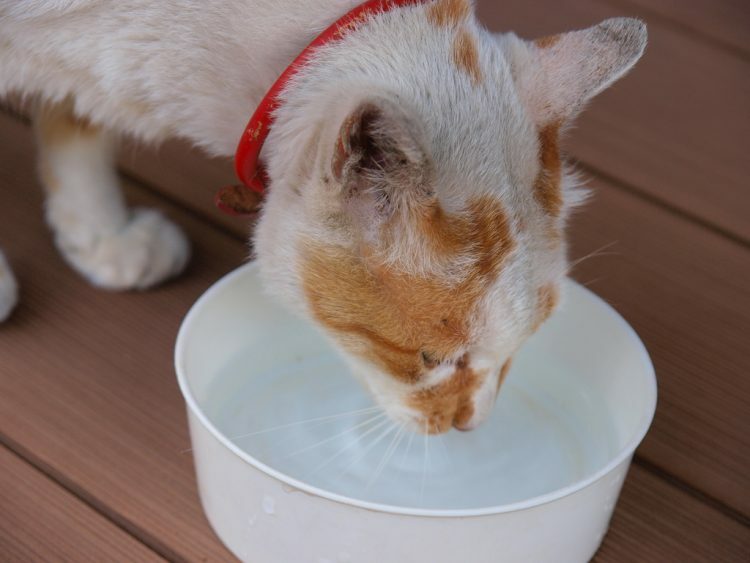 If your cat is addicted to dry food, it’s even more important for the cat sitter to change the water frequently and properly portion out the dry food. We previously wrote about “watering your cat” (not unlike your favorite house plant). Hydration for cats is important, and having several bowls around the house is key. If you tell the sitter to just “use her nose” when it comes to sifting/changing the litter boxes, she might have no apparent sense of smell. This happened to us. Lesson learned. A responsible cat sitter will be your cats’ advocate while you’re away. They will pick up litter and food at the store if necessary and comb your cat’s mats out (if the cat will let them). They will play with and talk to your pet, and get them to your vet if necessary. But, most of all, they’ll give your cats a sense of stability and security until you get back home. Always keeping cats indoors is the safest way to go, but many cats enjoy an indoor/outdoor lifestyle. So what do you do with indoor/outdoor cats when you go away? Keep them inside when you are away from home, if possible, and seal pet doors. This makes your cat sitter’s job so much easier. Outside Johnny may just give you the cold paw when you return from your travels, but he’ll survive house arrest for a week. So, should you choose boarding or sitting for your cat when you travel? Both options have their place. It all comes down to what works for your individual cat. Cats are really smart. They know you’re leaving — they saw the suitcases and hopped inside them so you couldn’t finish packing. And even if the cats love their sitter, they’re still stressed. So when you’re going out of town, please plan well in advance so your cat will be safe and secure — as well as fed and watered properly — while you’re gone. This article on what to do with your cat when you travel was written by a veterinarian, Dr. Debora Lichtenberg, VMD, along with cat behaviors writer T.J. Banks. It was reviewed for accuracy by Dr. Pippa Elliott, BVMS, MRCVS, and was last updated Jan. 15, 2019.